Money is an inevitability in modern society. No matter if you have a little bit of money or a lot of money, it affects our lives. So how do we utilize money that we have for good? 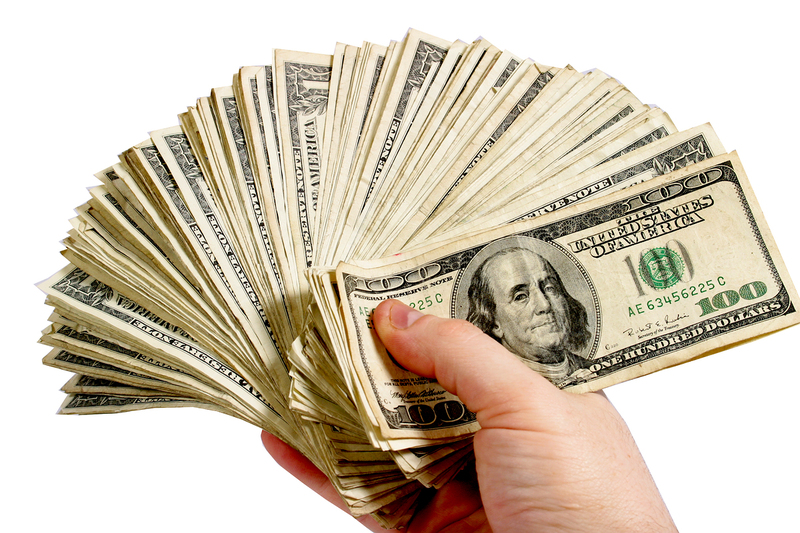 Did you catch that, it’s not that money is inherently evil, it is the LOVE of money. In other words if we covet and obsess over money and how we scrounge and scrape for it, then money becomes a problem. Money has the potential of becoming an idol in our lives. An idol is something of great importance to us and many times it replaces God in our list of priorities. This is the true danger and warning that Paul is talking about in 1 Timothy. That being said how can we use money for good instead of evil? 1) Tithe to your church. This might sound overly simplistic to you, but before we even receive our pay check we should already have budgeted this as an act of worship to God. 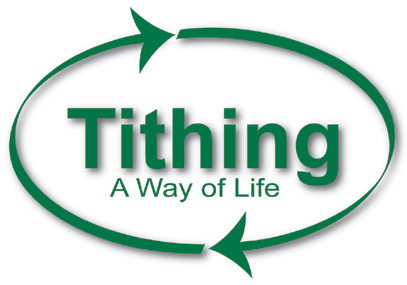 The principle of tithing shouldn’t be some sort of obligation or forced habit. It should be an act of worship which sets our priorities in order – “God first” which implies all of our resources including our finances belong to Him! Tithing is a leap of faith which, if done properly, frees us and allows Him to lead us in all other ventures. This discipline isn’t easy, but can be very rewarding. Beware!! Do your research before writing a check to any charitable organization. First find out how much of your donation will go to direct services (or the cause you are supporting)! Pray about the kinds of things you are looking at support and make sure God is directing you so support these causes. Another wise thing to consider is taxable donations. 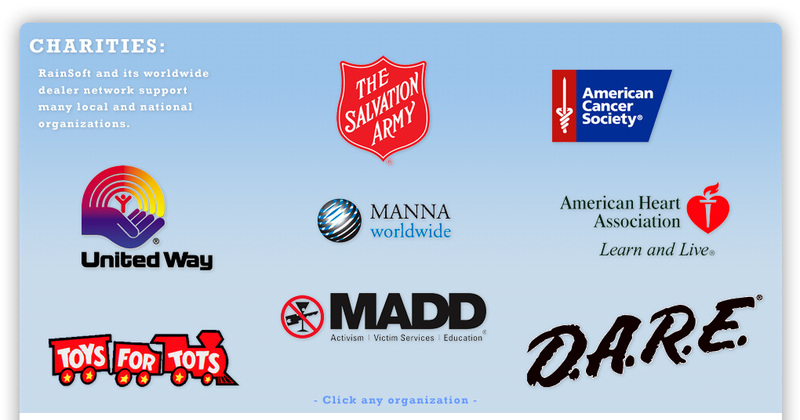 Each year nonprofits who we support can write you a receipt of your donations. It might not be much but it could help you come April 15th. Along with our tithe and support of our places of worship supporting a cause with our financial donations can make a difference in other people’s lives. 3) Live within your means! This can be a very difficult thing to do if we don’t first set God as our top priority. We live in a very commercialize, media saturated society. This drives the market and propels people to spend, spend, spend. We think we need the latest and newest of everything. Again the LOVE of what money can buy can be a root of evil if we allow it into our hearts. Let’s be honest this type of trapping of materialism is very easy to fall into. Beware of this trap and the lie that we aren’t valuable until we have that next best thing! Live on the income you make…if that isn’t enough perhaps find a second source of income or another job! Live within your means also implies that we must beware of the use of credit cards! These are funds which are loaned to us and we have to pay back the balance with interest. 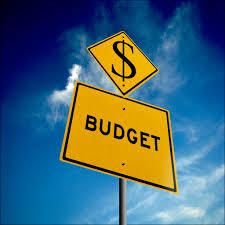 Again don’t spend money that you do not have and isn’t guaranteed to be there in the future. 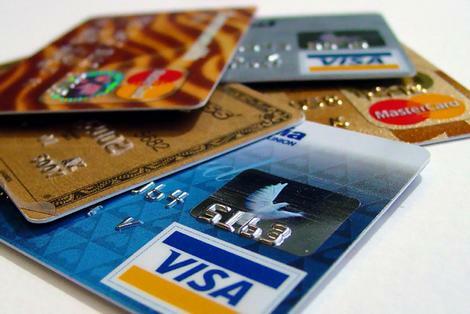 Millions of Americans are facing financial troubles because they have lived far above their means and used and abused credit cards. Beware of this “easy fix” because if can have long term consequences! This is an education that will be the legacy that you leave for your children and their children’s children! Education of financial responsibility needs to be taught to our children! Don’t rely on teachers or the government to teach your children about money! Take responsibility to educate them and PLEASE, PLEASE, PLEASE don’t teach them in the form of “Don’t do as I do, but do as I say”! In other words LEAD BY EXAMPLE! 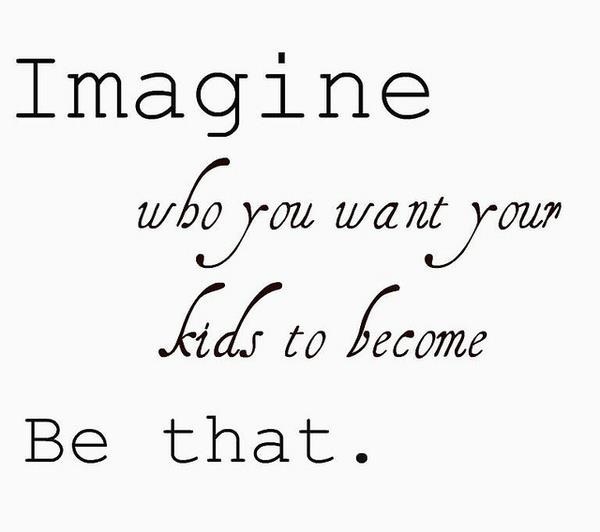 The best teachers are those who take it upon themselves to educate by example in living and lifestyle! Show your child (if they’re old enough) how to balance a check book or how to create a monthly/weekly budget. We all have family members, church friends, and neighbors who might be going through touch times. Use your money for good by giving generously. Be mindful though that you are discerning in how and who you give generously to. Make investments in people and their lives, but don’t support illegal habits or destructive lifestyles in your giving either. Don’t loan money out, give it as a gift if you have it to give. Remember, it’s all God’s anyway! Money is not inherently evil. It is how we use it in our lives and in the lives of others. Remember, You are God’s and so are all of the blessings of life that He has bestowed upon you!